Backstreet Boys were there too. 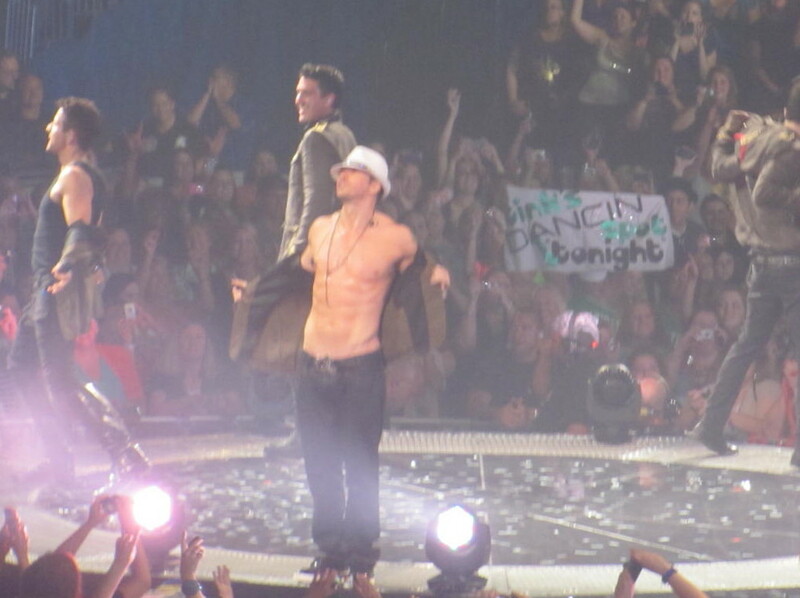 But I don't care about them nearly as much (not nearly as much as I care about Donnie's abs). Because I'm too lazy to come up with anything interesting to say today. It's already 86 degrees and it's only 9:30 am. By 2:30 this afternoon, it will be in the mid-90's and it will be at least 80 in this office. Blargh.